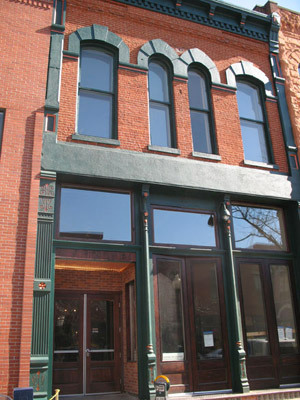 HomeToDenver features loft properties for sale or rent in Denver, Colorado. the arts, sports, lifestyle and urban amenities that make Denver a great place to live! Buying or Leasing a Loft? 1526 Blake Street during 2008 restoration.